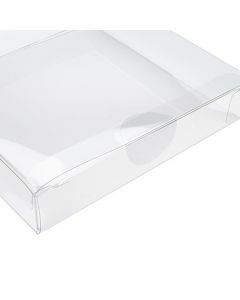 Clear Stickers are a great way to secure our boxes and keep them from opening. 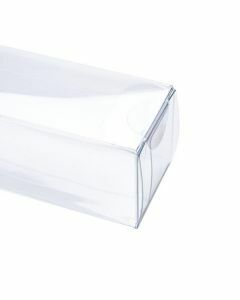 You can also use our stickers to secure the opening of our bags for a clean finished look. 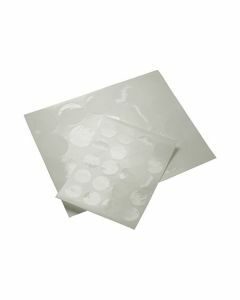 Clear Round Stickers come in available in two sizes, 3/4" and 1 1/4" diameters. 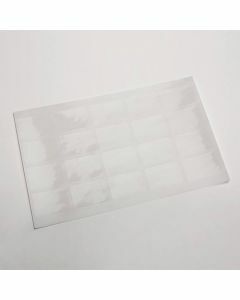 We now also carry clear rectangle stickers that are 7/8" by 1 1/4".